The following businesses have been great supporters to HBR and we appreciate all they do for us. Providing insight, guidance, and healing - Coryelle's services are priceless to us as we seek to provide the best overall care to our rescues. 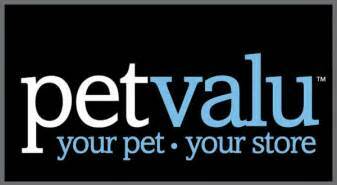 PetValu Marwood generously donates quality food to our rescue each month, which lessens the burden on our foster families. They also host bulldog adoption events at their store. (Visit our Event page to see upcoming events.) We greatly appreciate their support! Stop by their store at 3335 Kentucky Ave in Indianapolis. Purchases through Carolina Pet Pantry benefit our sister rescue- Bullies 2 The Rescue. ​Also, fosters of HBR will receive a special code for 10% off any purchases for their foster dog. Thank you CPP! 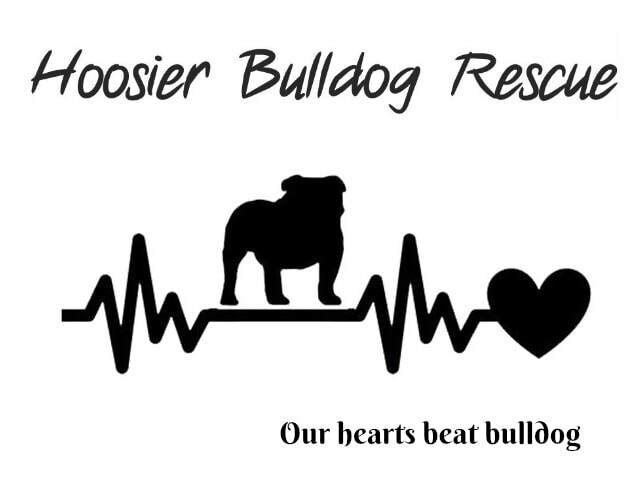 Thank you to our sister rescues- IEBR & B2TR - for all of your support and guidance! Zore's is a valuable sponsor and supporter to HBR! We appreciate their continued support of our organization!